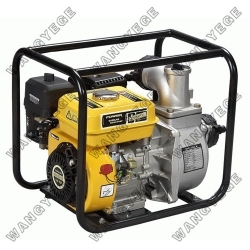 4-stroke, OHV disigned , efficient and economical. Compact And Lightweight Aluminium precision pressure casting pump housing Convenient Full Frame Easier to transport and carry. Large Delivery Volume And High Delivery Head.